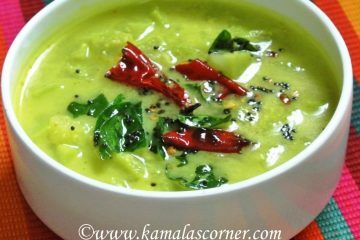 A collection of South Indian Kootu Recipes. 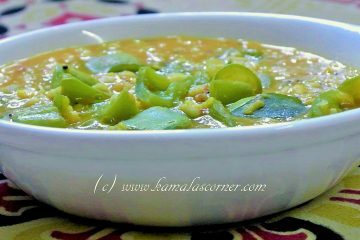 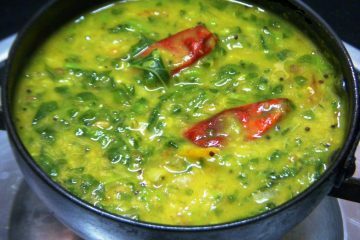 This recipe can be prepared with any type of keerai or greens Take Thuvar (toor dhal) or green gram dhal and cook till soft.. 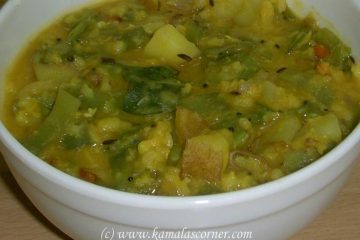 This kootu goes well with rice/chapati. 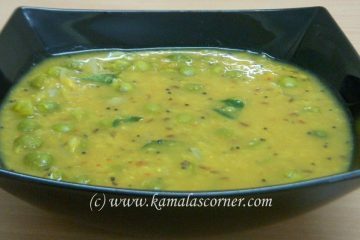 Instead of sambar podi, you can also add Kootu Podi. 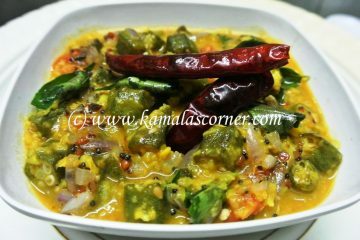 However, to get more urad dal taste, I have used sambar podi in this kootu. 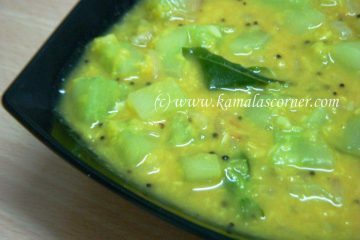 This cucumber kootu is ideal for serving with rice. 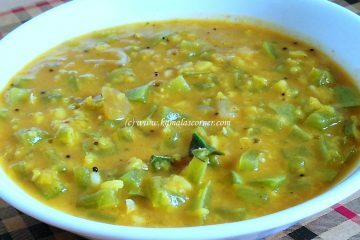 The primary ingredients are cucumber and green gram dhal. 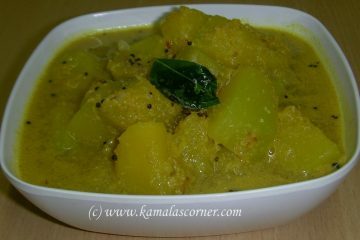 Ashgourd, also known as White Pumpkin is “Pooshanikai” in Tamil. 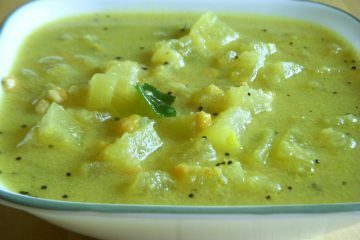 We can make kootu, sambar, mor kuzhambu and halwa from this vegetable.